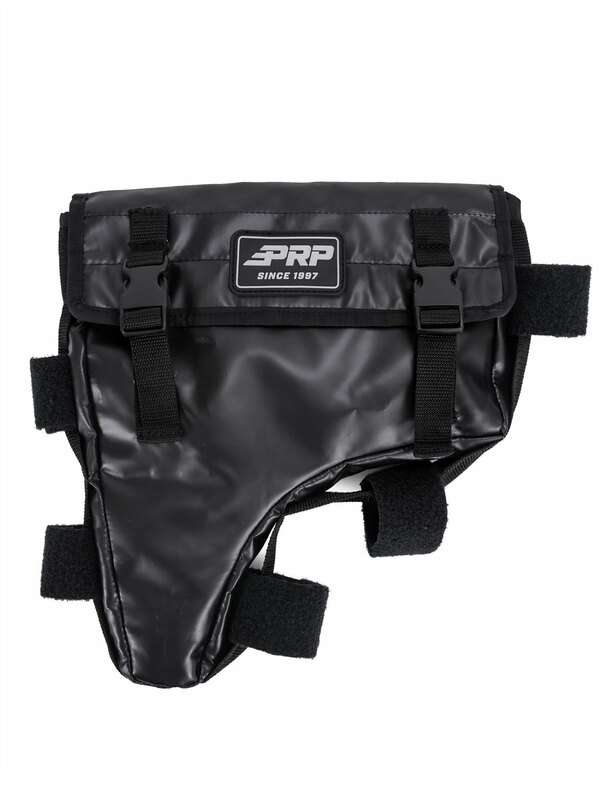 PRPs Impact Bag is made of durable vinyl coated nylon and has 5 hook and loop attachments allowing you to secure it just about anywhere on your rig. Measures approximately 13 W x 15 H x 2 inch D (not including loops). Keep your gun handy when out on a ride or in a race.